When it comes to professional lead casting and fabrication services, Sullivan Metals Inc. in Holly Springs, MS is incomparable. 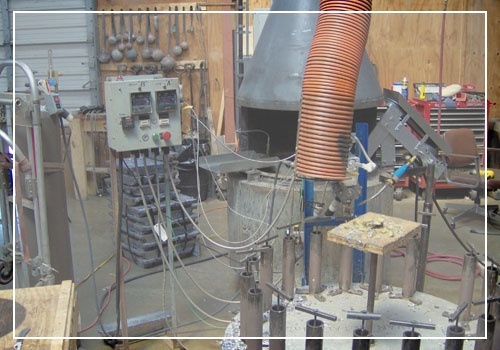 We have proven to be a great resource for specialty lead casting and fabrication services among an array of industries, and our long list of satisfied clients can back this claim. Count on us to work closely with you to make sure you are given superb lead products as efficiently as possible. Leave Your Lead Needs to Us! At Sullivan Metals Inc., we are committed to manufacturing quality products. We do not settle for less, and we always make it a point to deliver lead products that meet the needs and requirements of our clients. Take advantage of the professional lead casting services we offer today! Give us a call or send us a message to get started.